Chicken Soup for the waning, heartsick American soul. Cant wait to see more, after the hateful president elect gets crowned king. 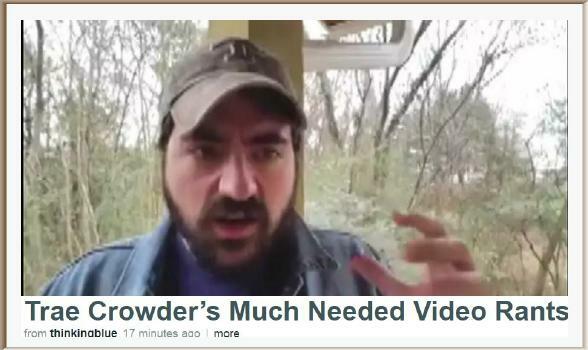 Trae Crowder's Much Needed Video Rants from thinkingblue on Vimeo.